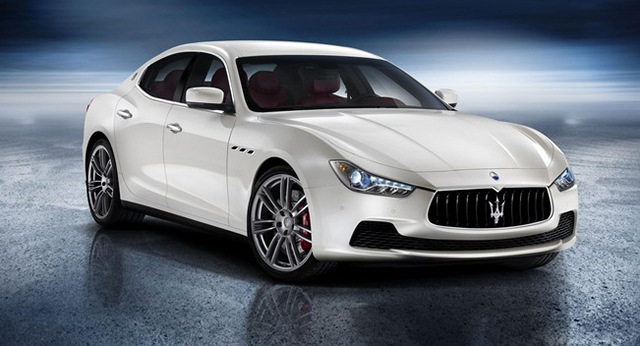 Could A Maserati Support An Alfa? The world awaits the entrance of the Maserati Ghibli with bated breath. Spy photos have given way to sneak peeks and finally….official factory photos. While the new baby Quattroporte isn’t available for the press to get their hands on yet, there is already news coming down the pipeline about another iconic brand to share the Maserati spotlight. With a sportier handling and a more aggressive styling and possibly offered in coupe and sedan form, the new car from Alfa Romeo may be called the 6C. The new car would share the underpinnings of the Ghibli and provide Alfa with a competitive fighter for U.S. shores (fingers crossed). All variations will be powered by the same twin-turbo V6 engines powering the Maserati: One with 330 hp and 369 lb-ft. of torque while the other will offer 410 hp and 406 lb-ft. of torque. Icing on the cake would be an all-wheel drive system and dual clutch gearbox compliments of Maranello. Wishful thinking. 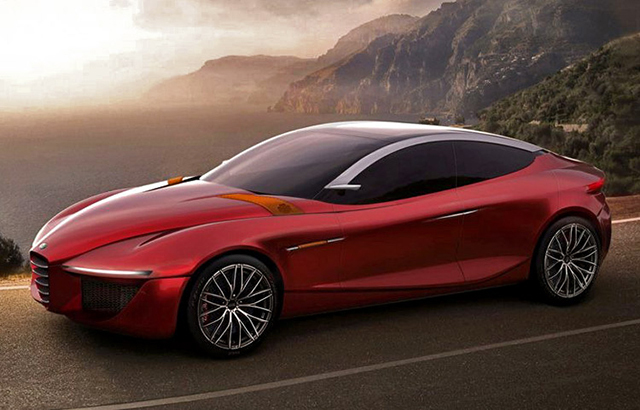 Styling could be a spin-off of the IED student (Torino), Alex Imnadze’s concept, which was displayed at Geneva under the name “6C”. The IED Gloria wouldn’t be a bad sedan design either (hint, hint). Development of either single design would result in a beautiful machine, regardless. 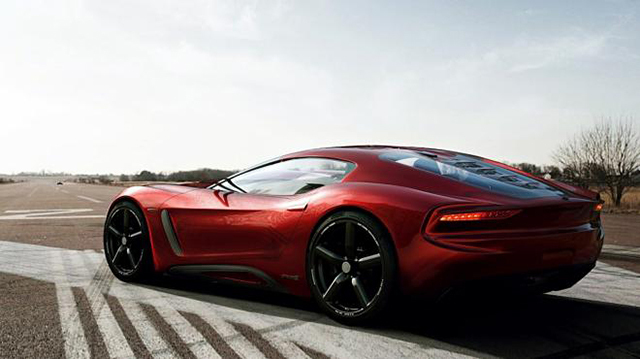 Sergio Marchionne’s plan is to have a full lineup for Alfa Romeo to compete in every segment. Why not start at the top with a beautiful halo car. A new Alfa like the 6C could put Alfa right in the middle of a skirmish with the likes of Audi, BMW, Mercedes, Jaguar and yes, even Maserati. 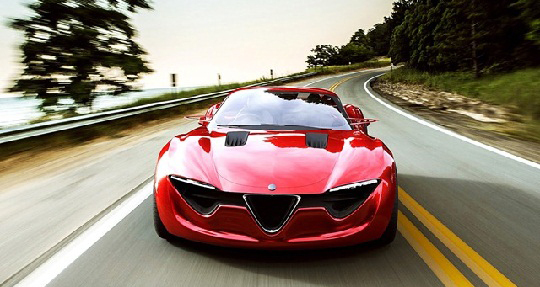 It is so good to hear encouraging news from Alfa Romeo. It will be even better to see them back in the U.S. (fingers still crossed). 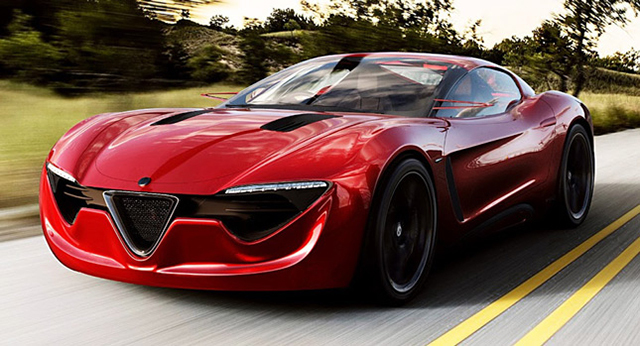 Are you hoping for the Alfa Romeo lineup to expand with the 6C?